The creation of aFe’s filter media was the start of it all. 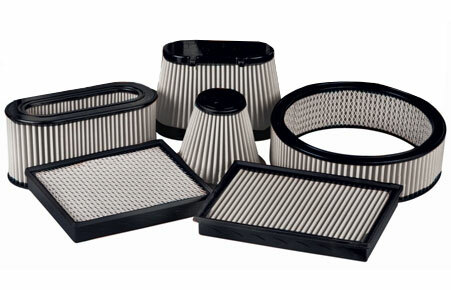 Since our inception, we have set out to provide the ultimate air filter. Now, it’s the basis for a wide range of our products and the heart and soul of our industry leading cold air intake systems. Which Air Filter Media is Right for Me? 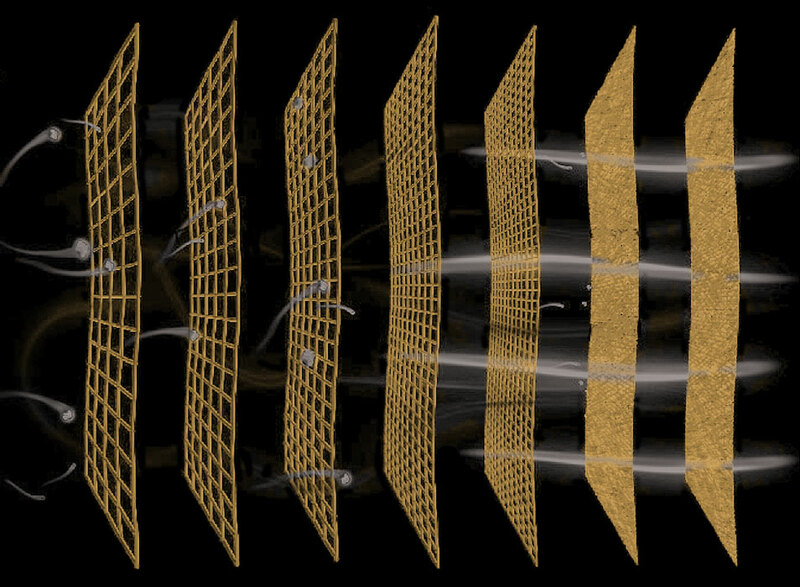 aFe’s team of engineers have developed multiple filter media options, offering different benefits to match various vehicle applications and driving conditions. 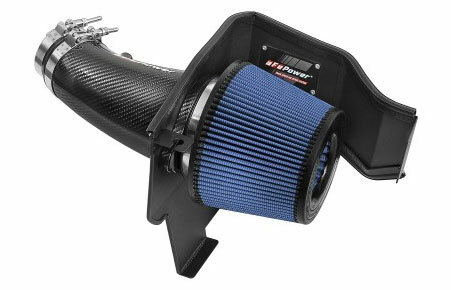 For the street performance enthusiast looking for the most power gains. 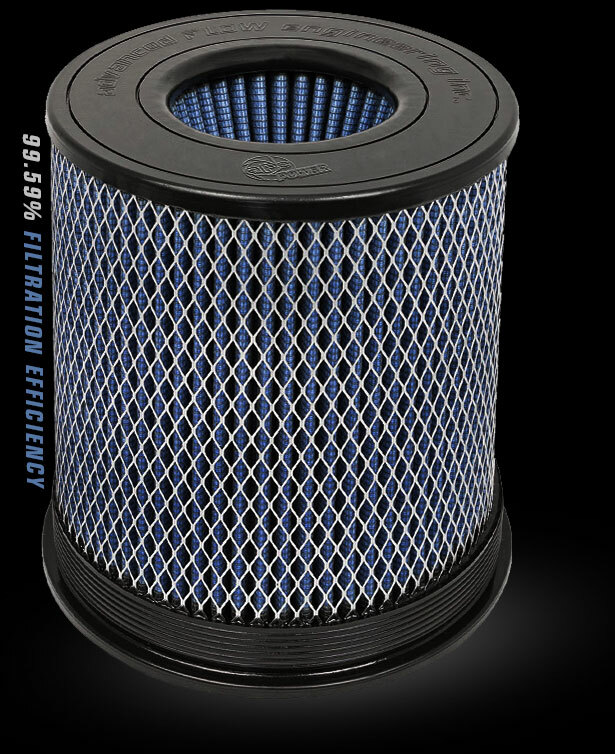 For those looking an easy to maintain filter that can withstand a plethora of driving conditions. For truck owners that are looking for long lasting performance. For off-road enthusiasts looking to protect their engine in extreme conditions. No power or torque improvements can be made without extra air. 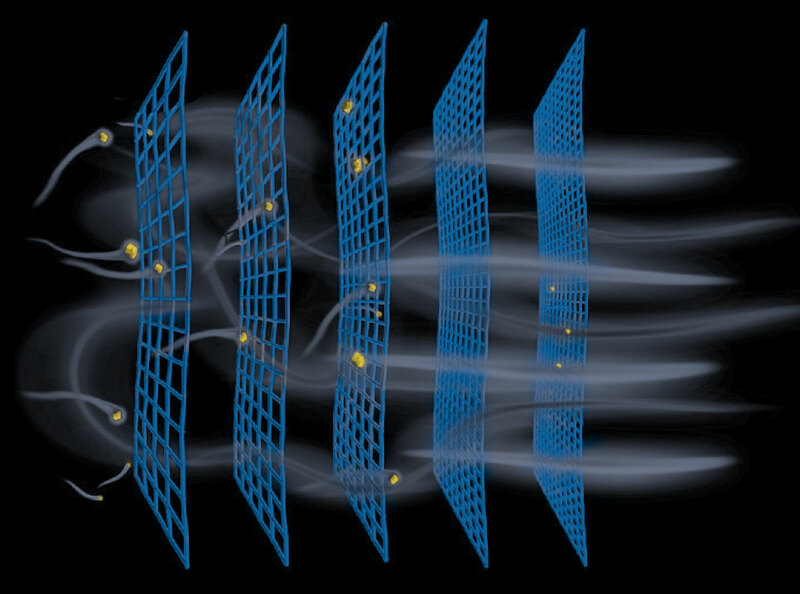 When it comes to making power, having effective air flow is step number one. With a high-flow deep pleat design and progressive depth-loading layering that protects from dirt, aFe’s filters keep their high air flow as dirt accumulates – providing performance, while still ensuring protection for your engine. The Pro 5R is our most performance-oriented media available, outperforming virtually all other cotton gauze media on the market today. 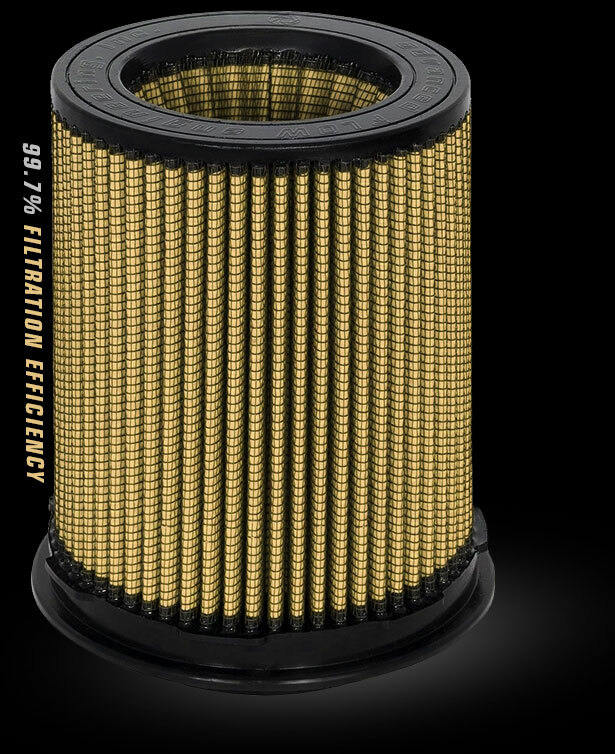 It provides your engine with the largest amount of high-flowing air, usually resulting in the highest horsepower and torque gains out of all aFe’s filter media options. Comprised of multiple layers of synthetic media, the Pro DRY S offers excellent filtration efficiency and protection for street and light off-road driving conditions. 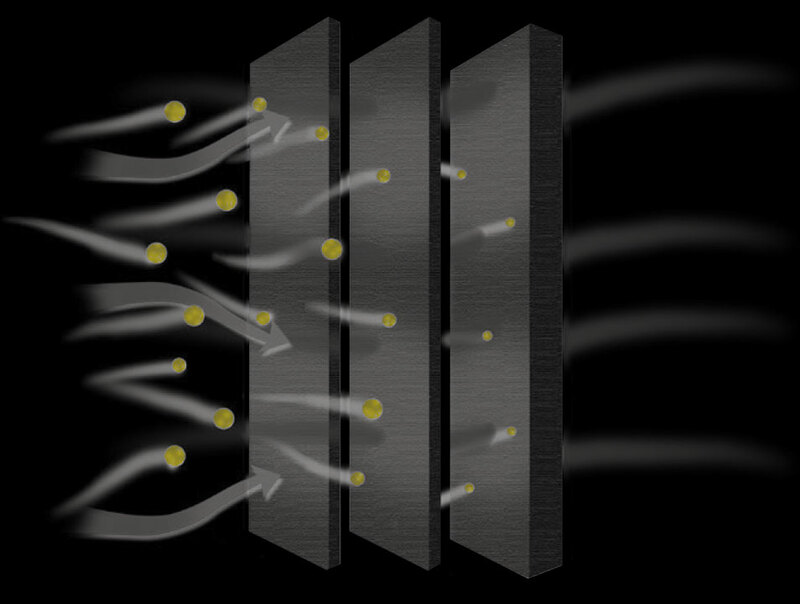 Requiring no oils, it’s our easiest to maintain performance air filter. 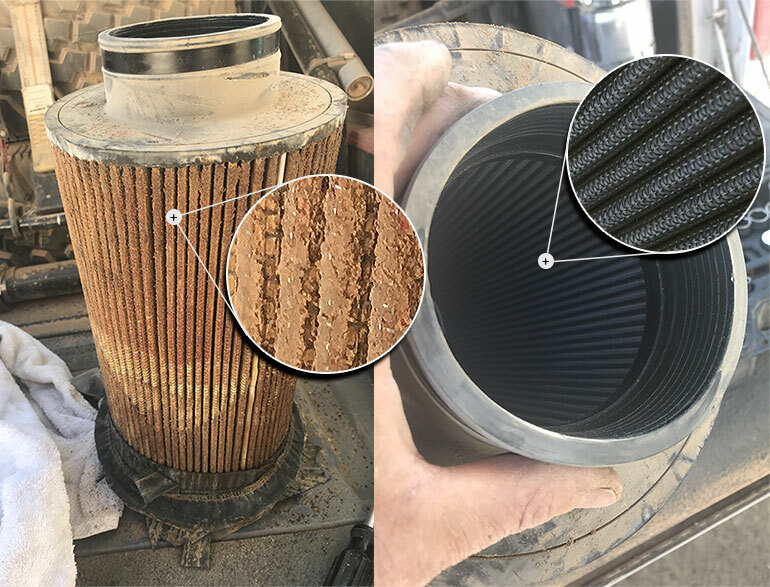 Only available for select diesel truck applications, the Pro 10R’s ten layers of progressive media and its massive filter size make for better filtration and more dust holding capacity. Its large surface area provides much longer life between maintenance intervals. 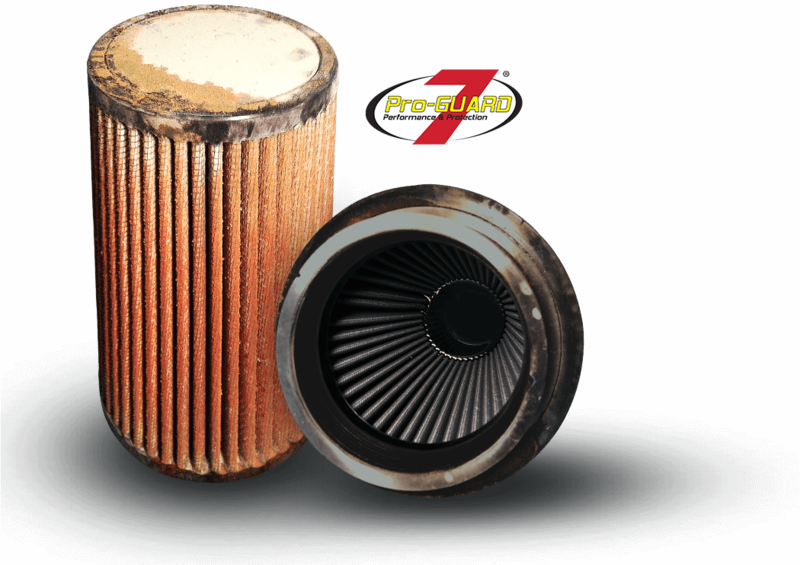 Our Pro-GUARD 7 media was designed specifically for today’s rigorous off-road and diesel applications. Its patented hybrid design features both cotton gauze media and synthetic media, providing the greatest level of filtration efficiency and unparalleled engine protection and performance. Protect your investment in all driving environments – even the most extreme conditions imaginable. 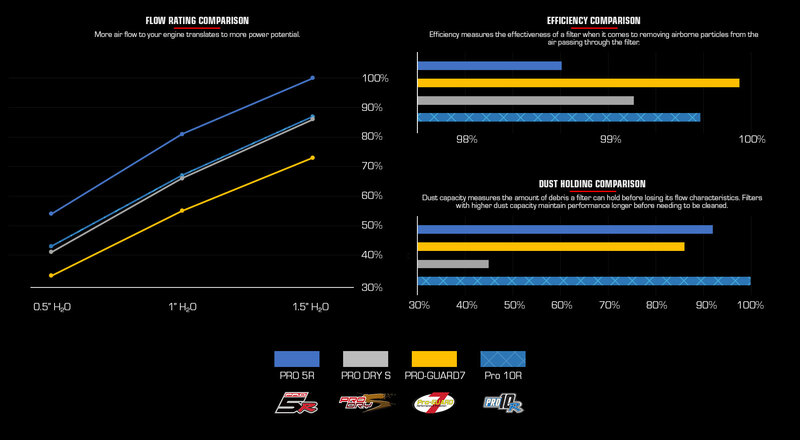 Our patented (#06811588) off-road and race-proven Pro-GUARD 7 media is the only one of its kind. Commonly used on trophy trucks, buggies, diesels, and more, in some of the most rigorous environments, it consistently protects from harmful debris. 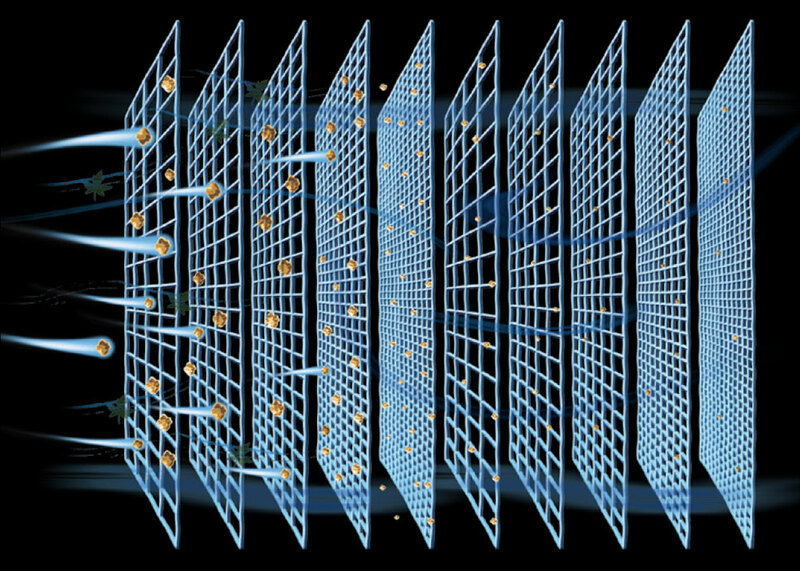 After the specified filter materials are combined, aFe engineers determine the ideal pleat geometry and spacing for each and every filter and vehicle application. Manufacturing in our own facility in Corona, CA allows us to ensure that we deliver the highest quality product possible. Our multiple flavors of media are available in wide range of products – from OE replacements and universal clamp-on filters, to a variety of unique cold air intake systems.